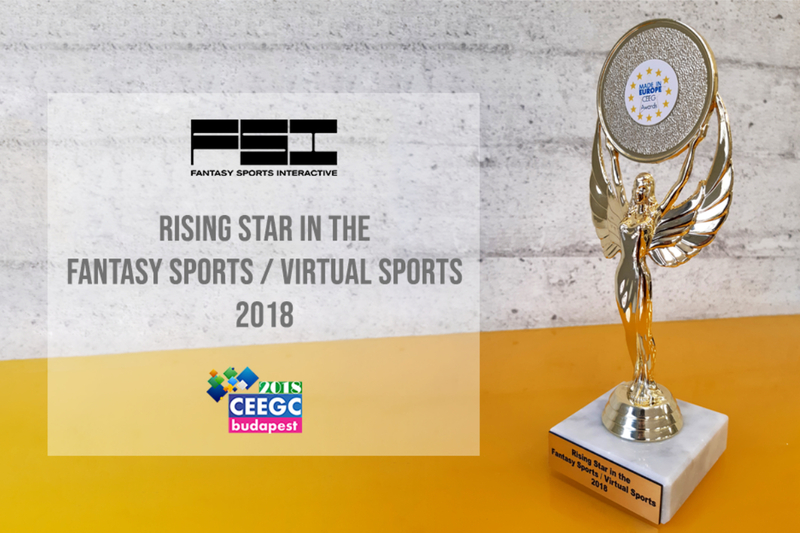 Thursday, September 6; 2018, Malta – Acclaimed slots game producer Wazdan has been shortlisted in four categories at the CEEG Awards 2018: Best Online Casino Innovator, Best Online Casino Provider, Best Rising Star in Online Casino Technology and Best Connected iGaming Service Provider. 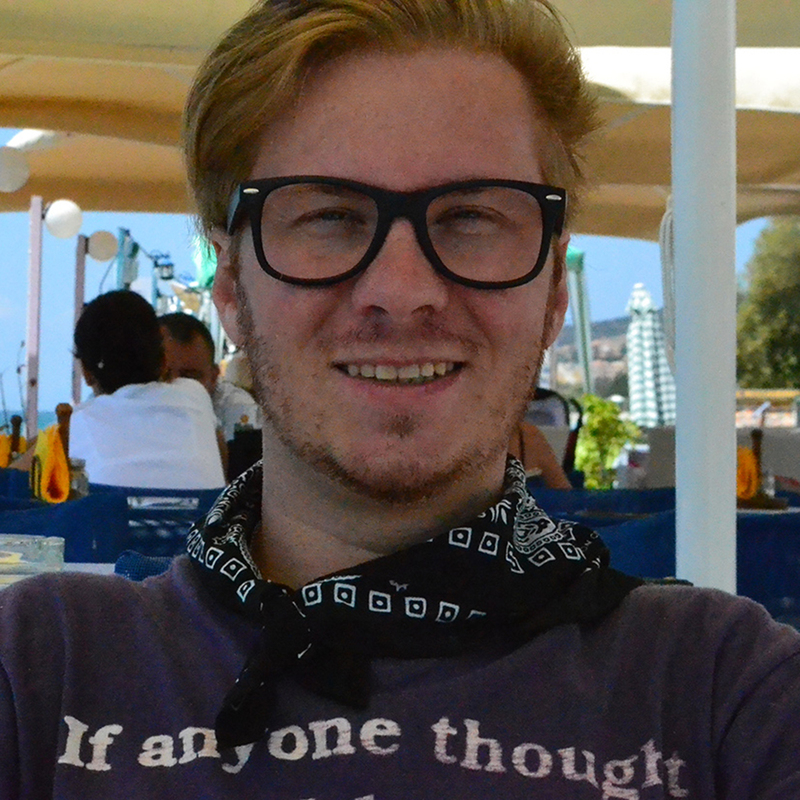 The shortlist is the result of 30 days of online voting. 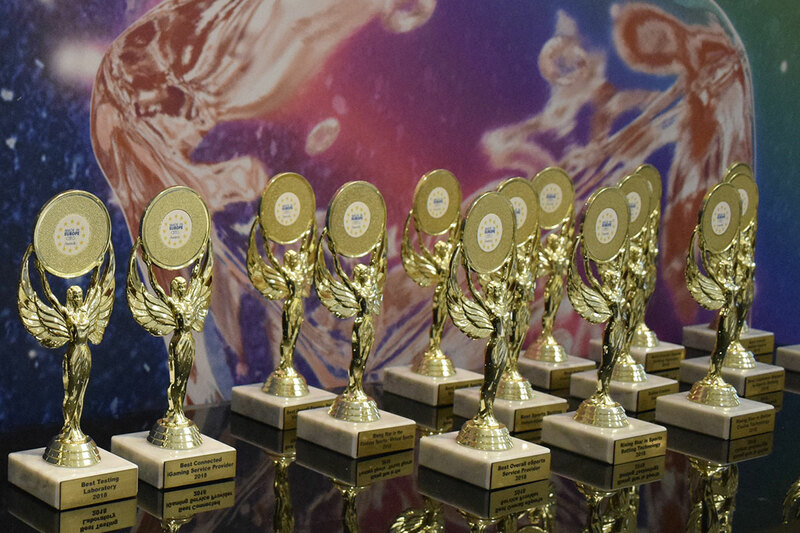 The final vote to decide the winners of each category will be casted by the attending delegates during the conference which will take place at The Ritz-Carlton in Budapest on the 25th of September. 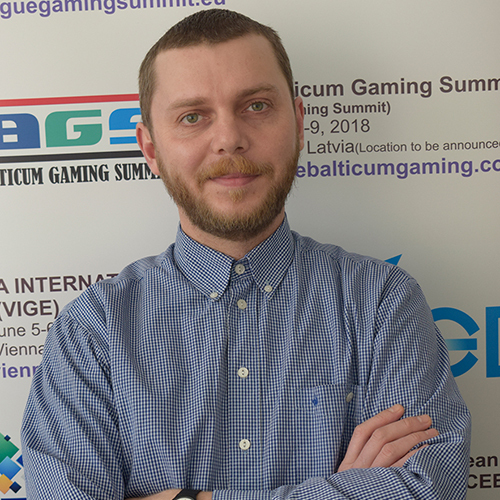 The Central and Eastern European Gaming Conference is the major event for the Southern and Eastern European region attracting relevant stakeholders from the area who are looking to stay up-to-date with the latest developments in the iGaming sphere. Earlier this week Wazdan had a dual release of award-winning 9 Lions and Double Tigers. 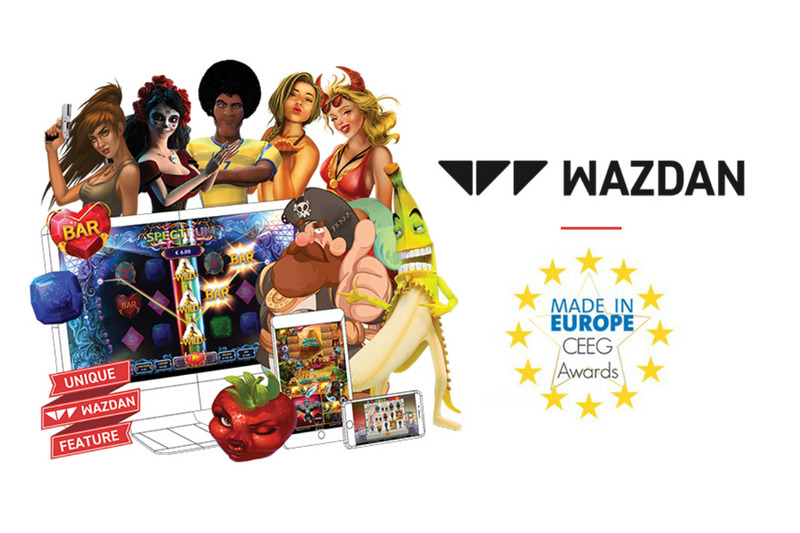 Upcoming games from Wazdan include Black Hawk Deluxe, a magic and fantasy game with ghosts, skeletons and a treasure-filled castle; Hot 777 Deluxe a 3-reel, 5-payline online slot game with a Wild West story; and, Los Muertos™, a game which celebrates the unique Mexican holiday Day of the Dead to be released in time for Halloween. 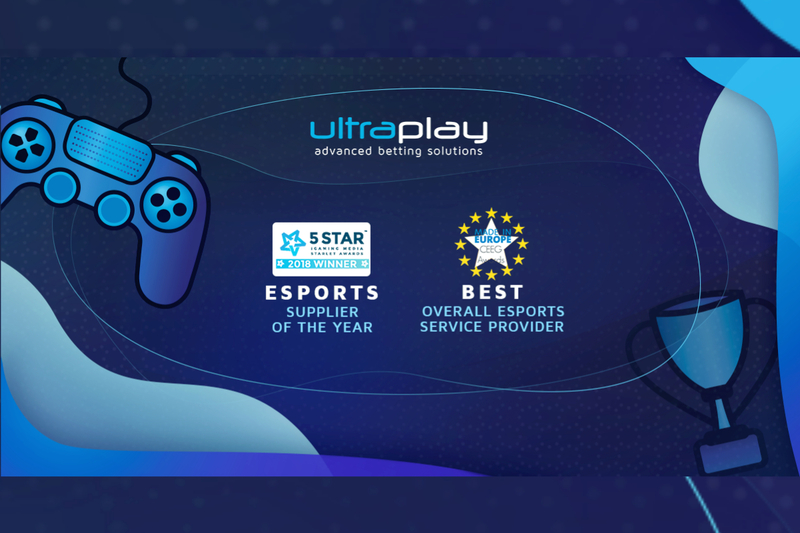 Wazdan’s portfolio of over 110 HTML5 slots for desktop, tablet and mobile will continue to grow with planned product launches at SiGMA in November.